Confusion Hill (Sierra Highway north of Placerita Canyon Road), ca. 1950. 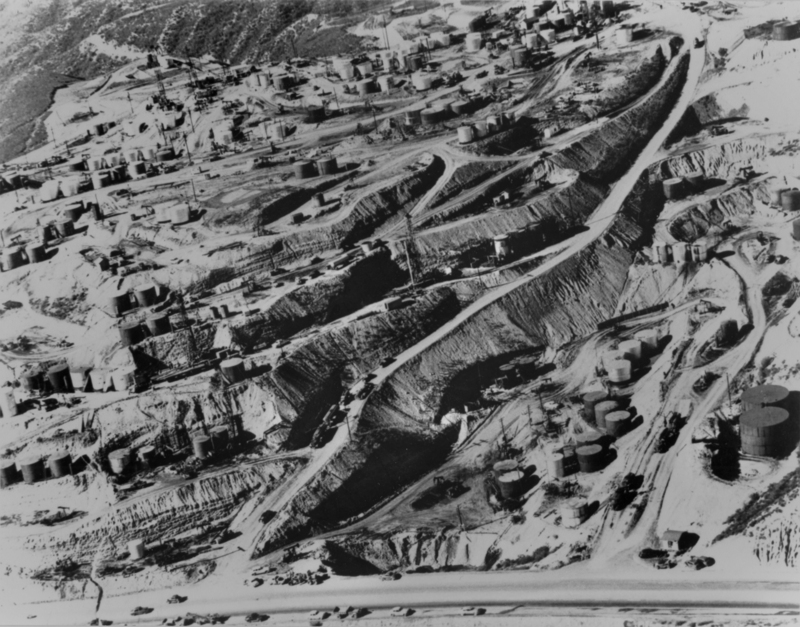 Read: Confusion Hill from Jerry Reynolds' History of the Santa Clarita Valley.